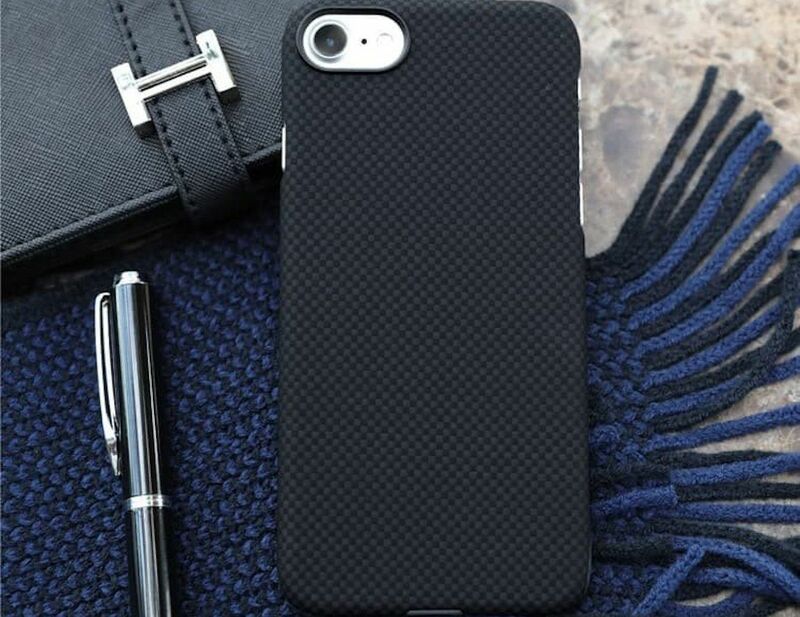 Retain the look and feel of your device with additional protection with the sleek Pitaka Aramid iPhone 7 Case. 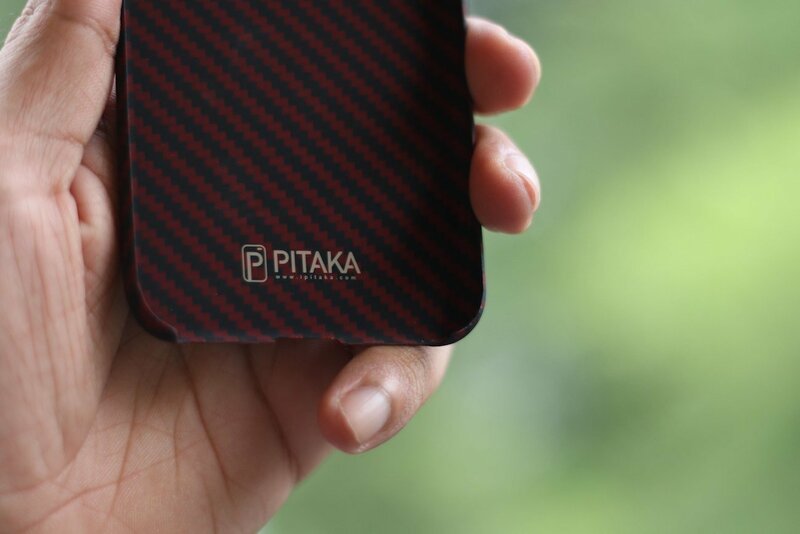 Retain the look and feel of your device with additional protection with the Pitaka Aramid iPhone 7 Case. 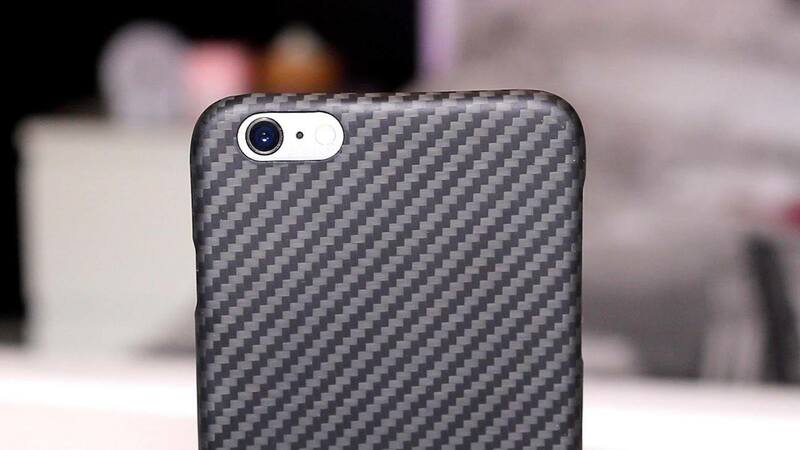 This incredible material offers beauty, grip, and protection simultaneously. 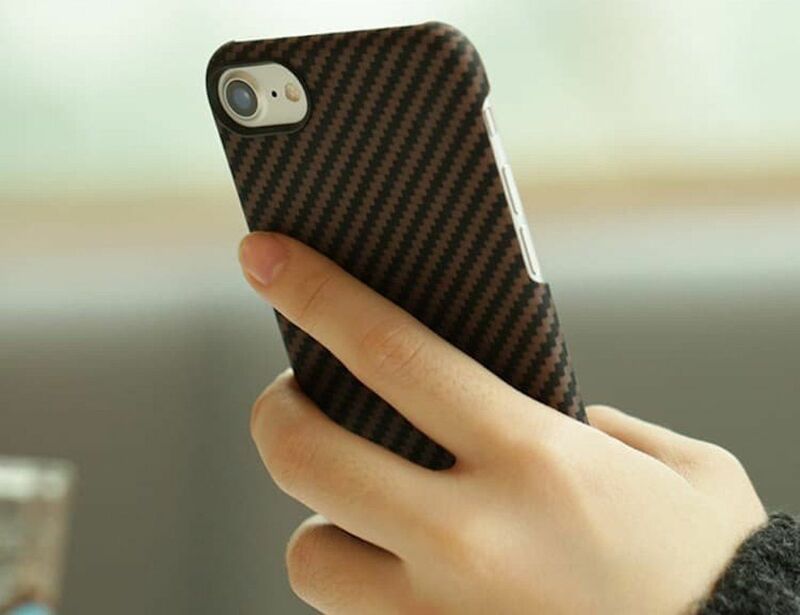 Unlike other protective cases, the Aramid Case keeps your device looking smart. 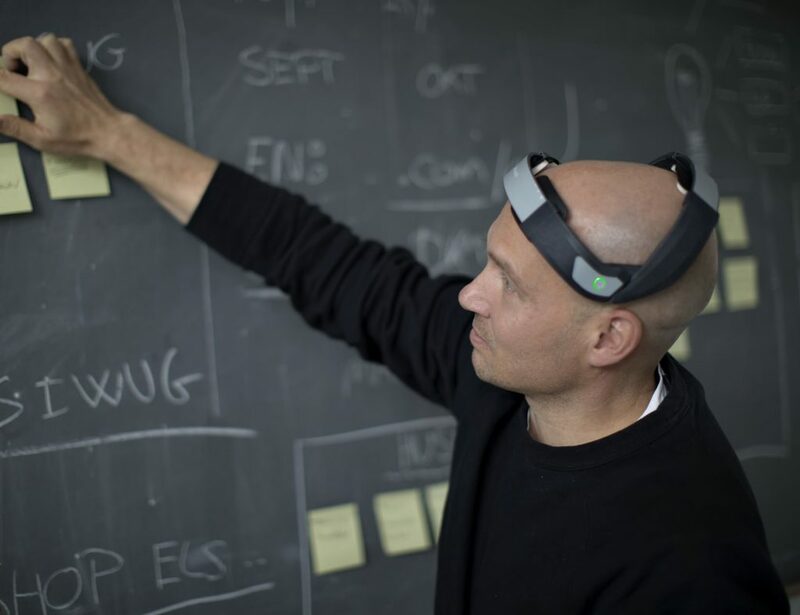 However, even with the wonderful protection, the Aramid material is five times stronger than steel yet weighs the same. In fact, this material is used in aerospace, aircraft, and even supercars. 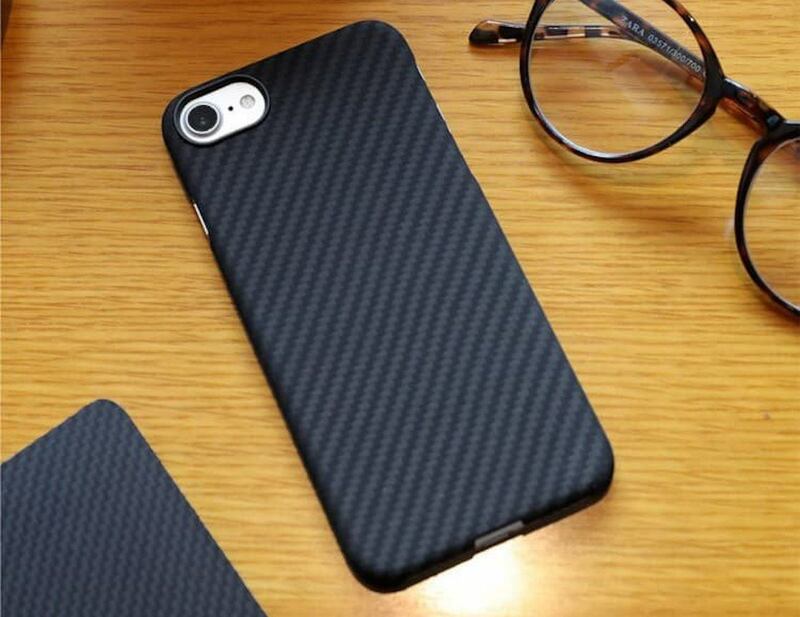 Amazingly, the Aramid Case weighs only 10 grams and has a maximum thickness of just 0.65mm. 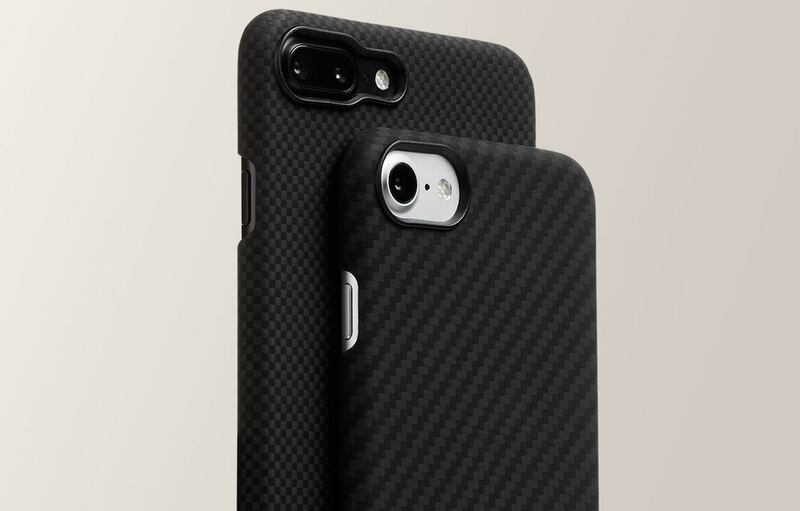 This means your iPhone 7 will look and weigh virtually the same yet you get all the benefits of a durable case. Additionally, the Aramid material offers an ultra soft yet gripping texture. 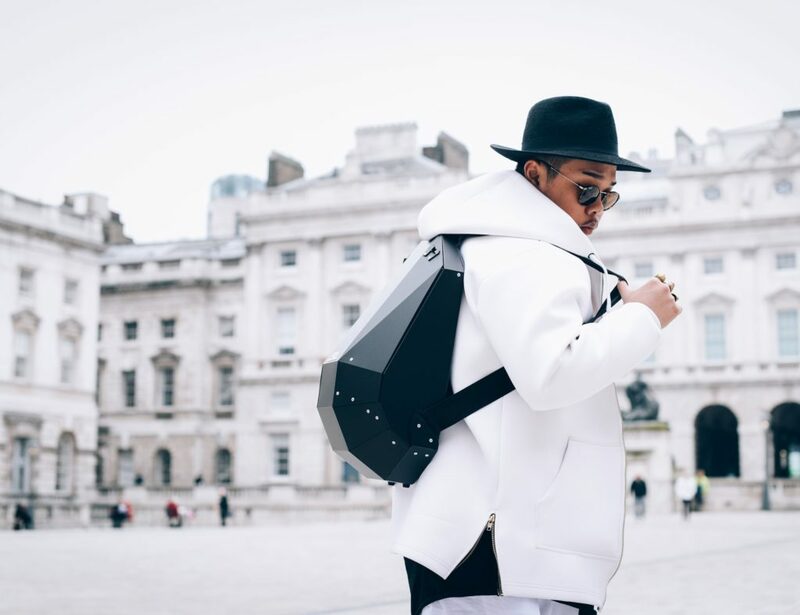 With this, your device will never slip out of your hands.